A beautiful kitchen starts with beautiful cabinets but choosing the right countertop, backsplash and floor tiles is most important to complete a perfect design. We have selected only the best products, to give you peace of mind and a sense of trust in your choice. Here you can browse for solid surface tops, get different ideas for your backsplash, and choose the most appropriate tiles for your floor. Man-made quartz surfaces are highly recommended for their color consistency and long term durability. 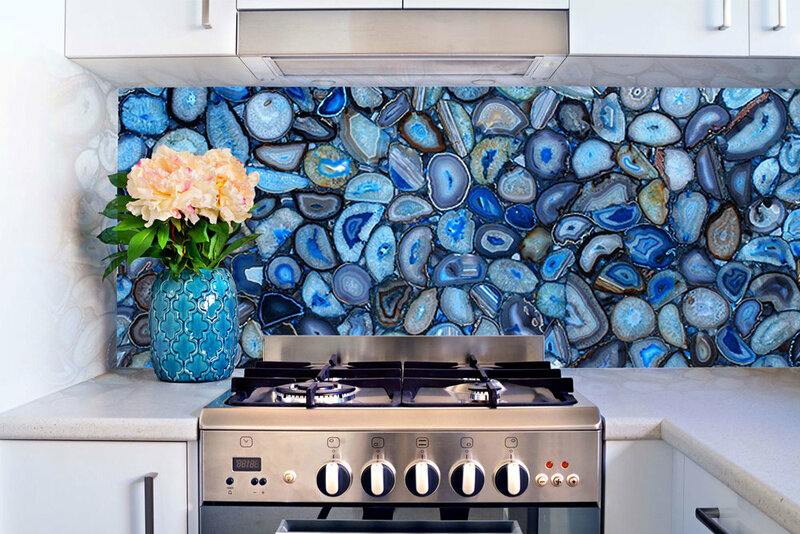 Some prefer natural stones, although marble is usually not appropriate for kitchen tops. It is too soft and porous. We like to recommend natural Quartzite. It has the beautiful look and characteristics of marble, yet it is extremely durable and non-porous. And, that means no stains, low maintenance, and a rich looking counter top. 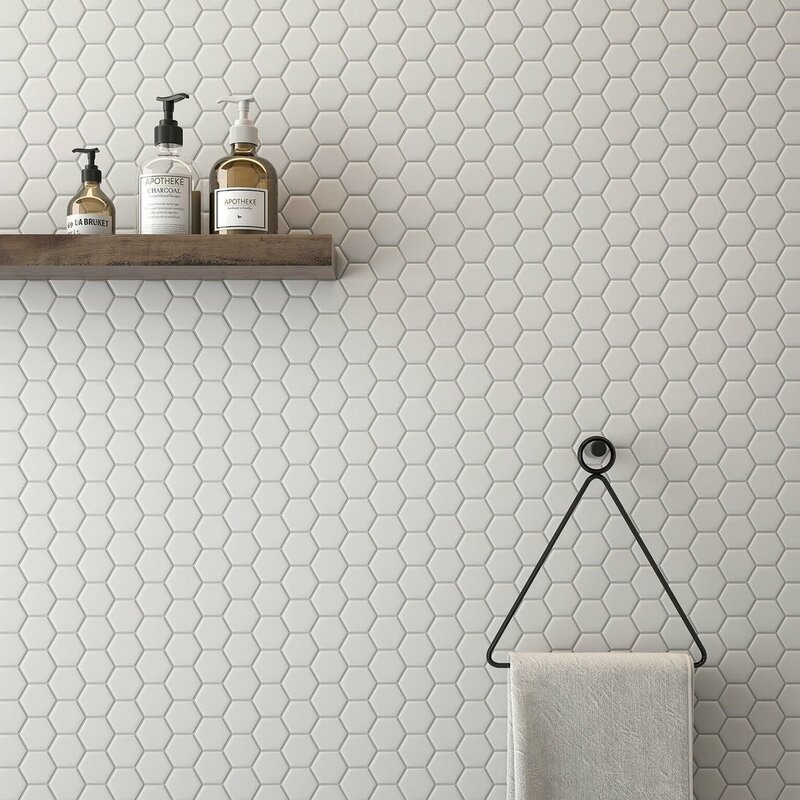 Choosing the right tiles for your bathroom can be a dilemma. Knowing which tiles can be used worry-free is quite an advantage. So allow us to throw some suggestions your way. It may be just a bit easier to put together the best tile combination and look in your future bathroom. Below are some of the exquisite work we recently completed. Attention to detail and perfection is always our first priority. We wouldn't do it any other way.